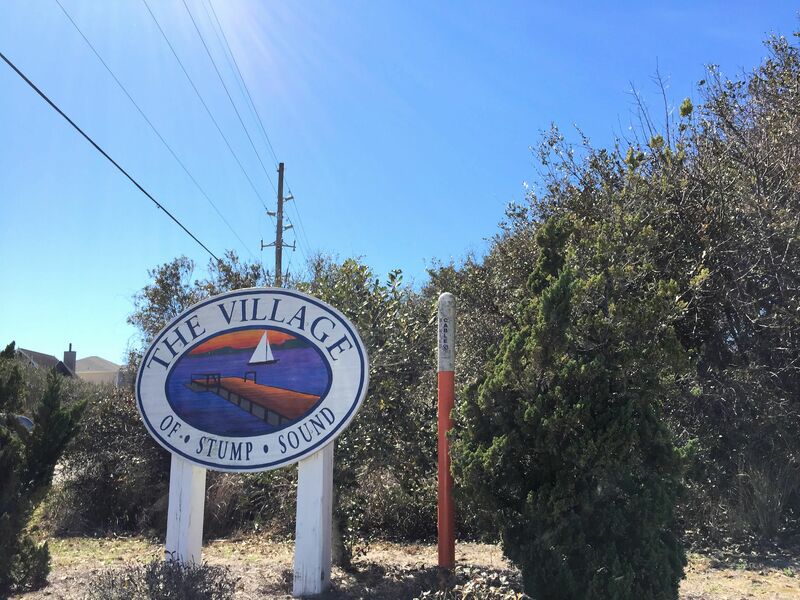 A quick view of the most influential metrics in The Village of Stump Sound. 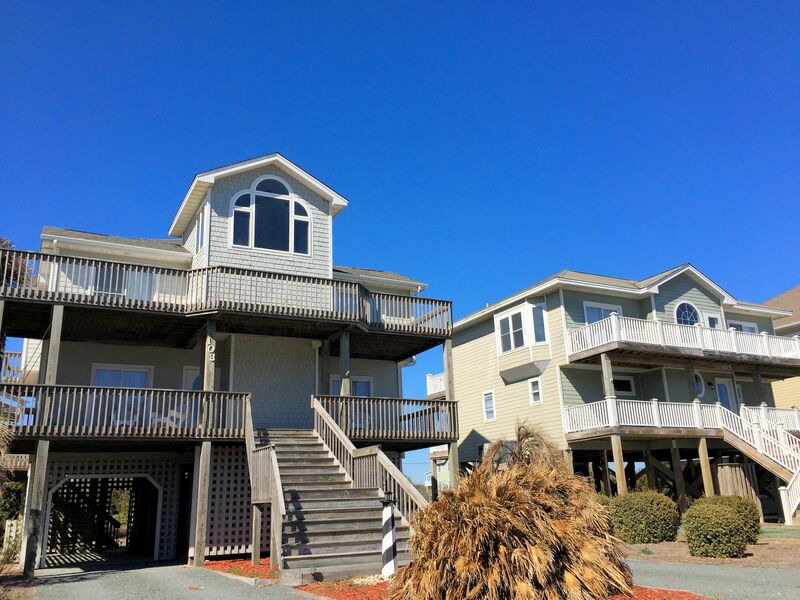 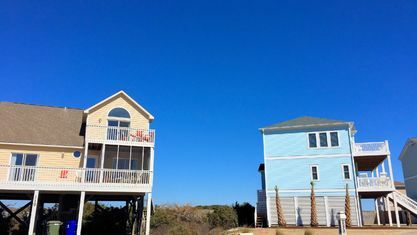 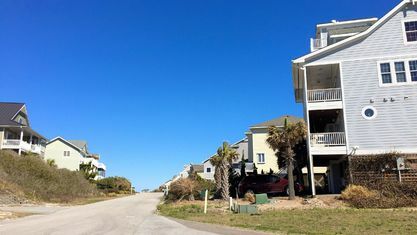 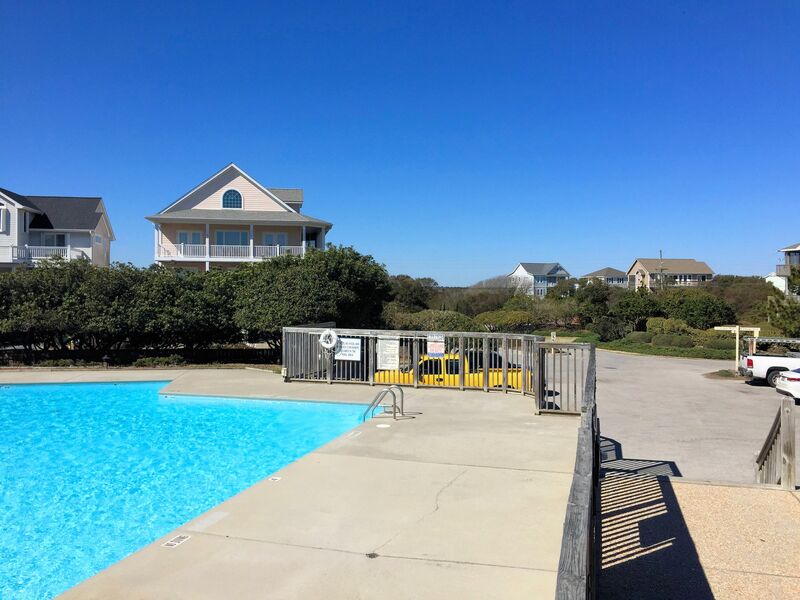 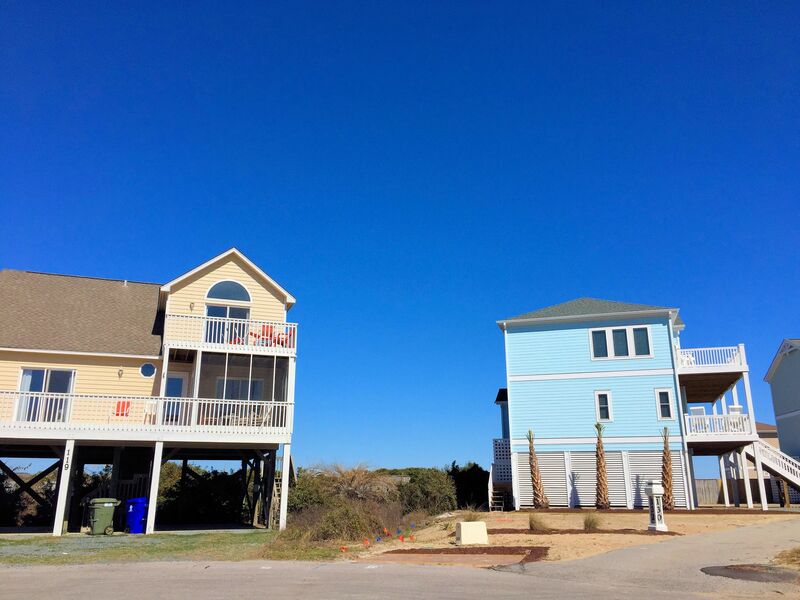 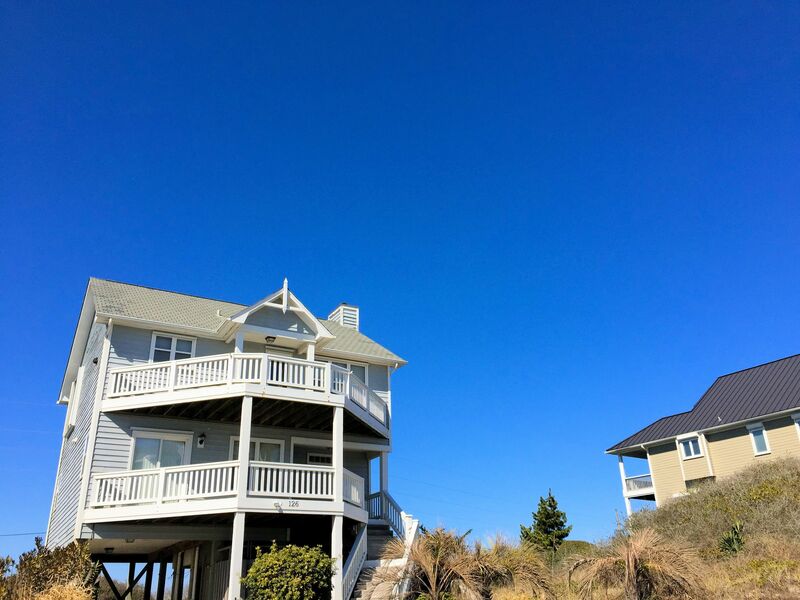 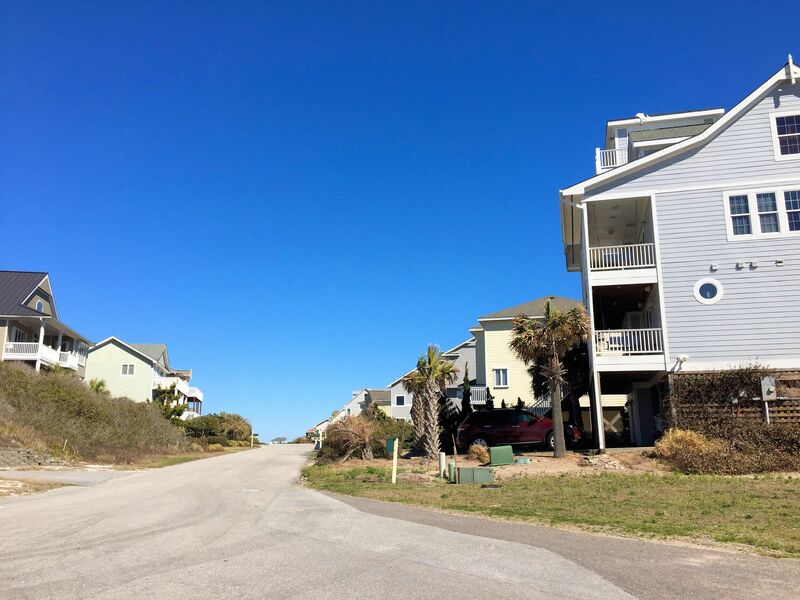 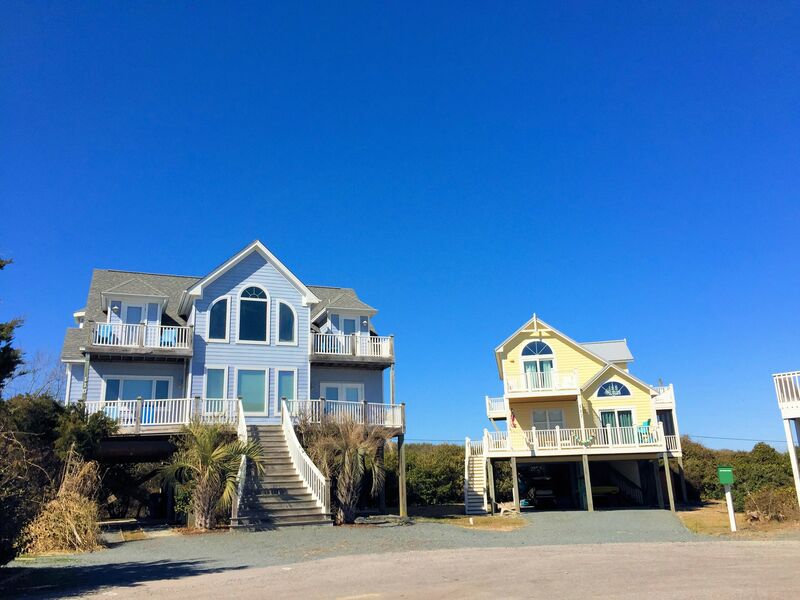 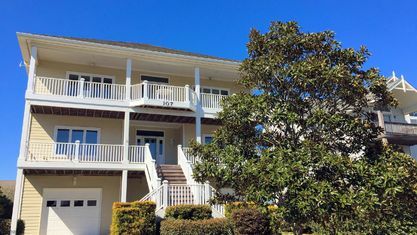 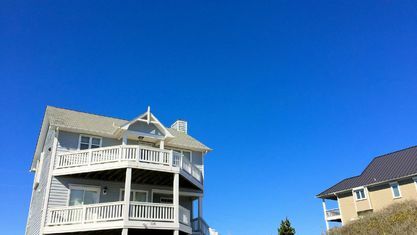 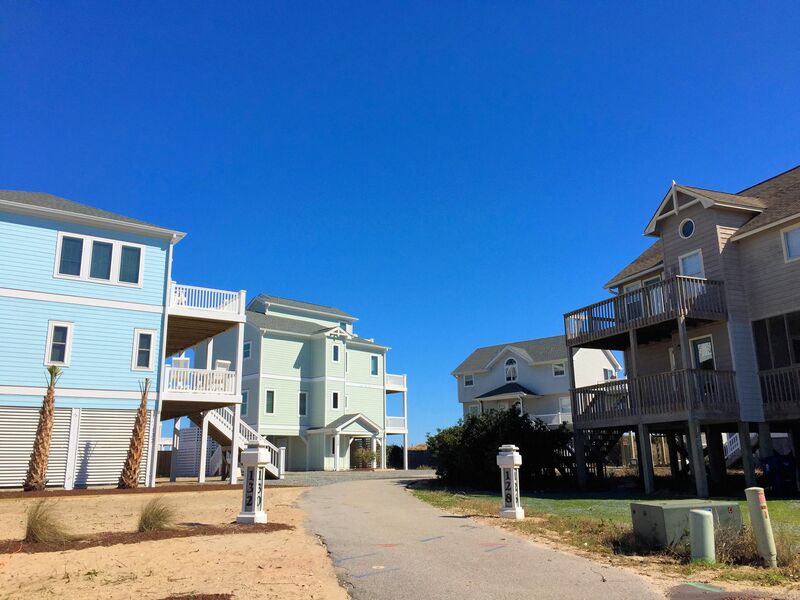 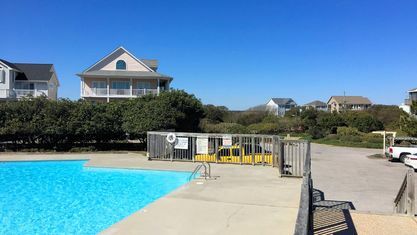 The Village at Stump Sound is a water access community in North Topsail Beach, North Carolina. 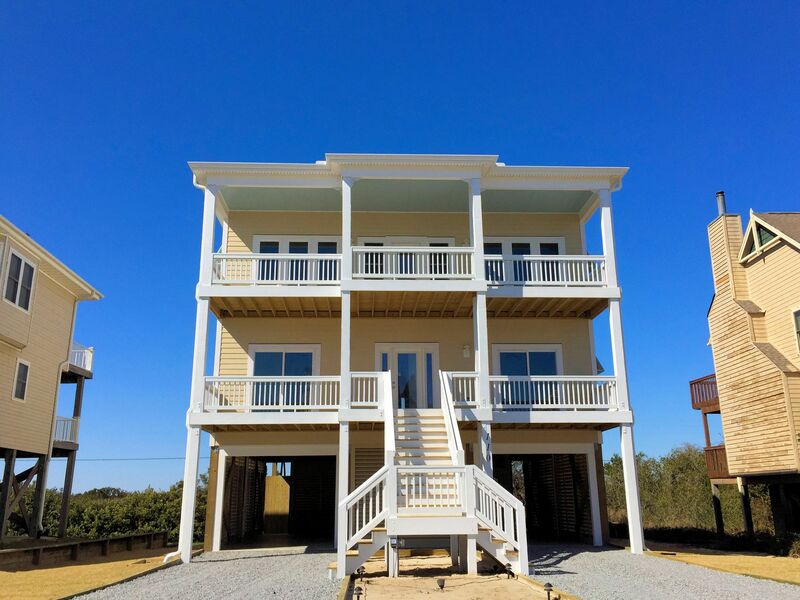 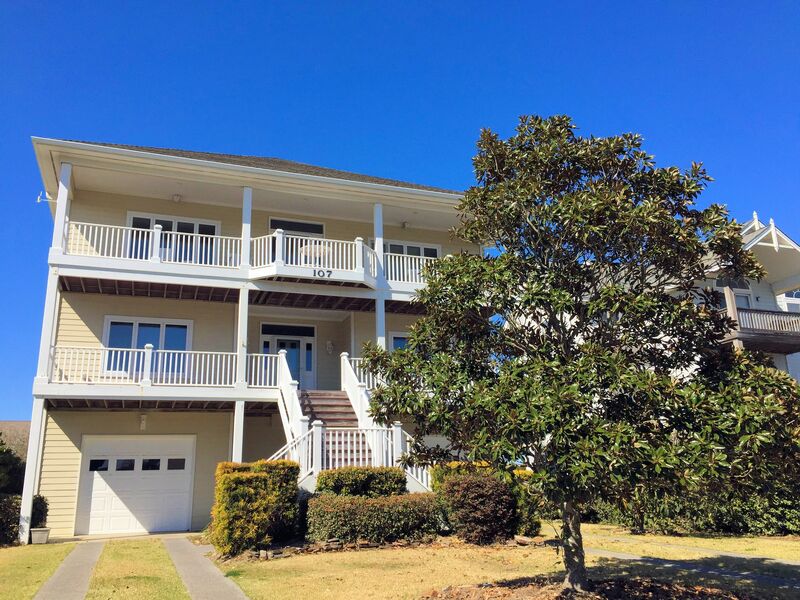 It spans from the Atlantic Ocean to the sound providing the opportunity to have direct beach access or a small dock with Intracoastal Waterway access. 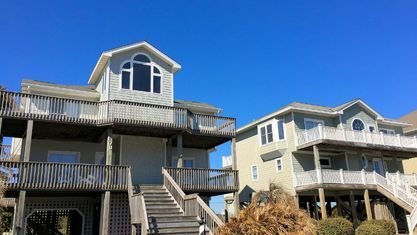 Some of the homes also have views of both bodies of water. 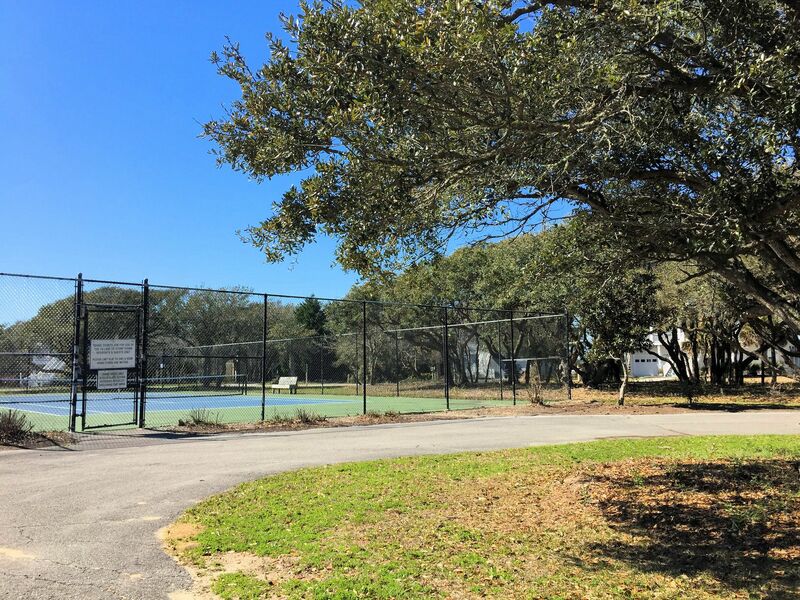 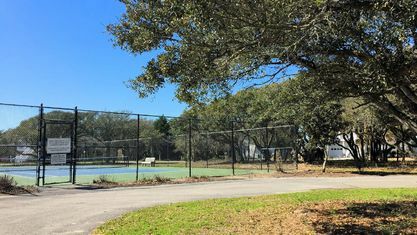 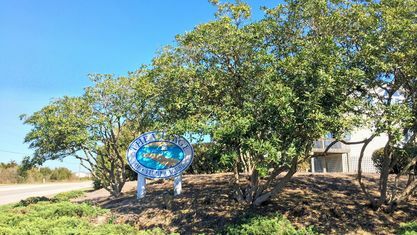 But what makes this community really great is that you don't need to choose between the beach and water access, because it features an oceanfront clubhouse, swimming pool, tennis courts, and small boat/kayak launch on the sound. 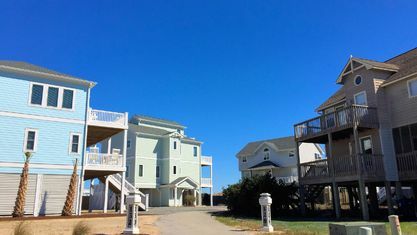 Construction in Village at Stump Sound began in the 1990s and continued well into the 2000s. 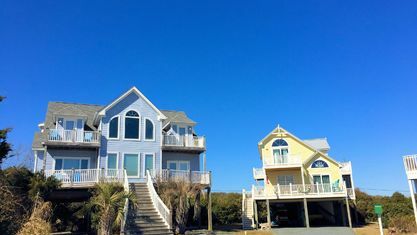 Homes are 2 to 3 stories tall with parking beneath (carport or garage). 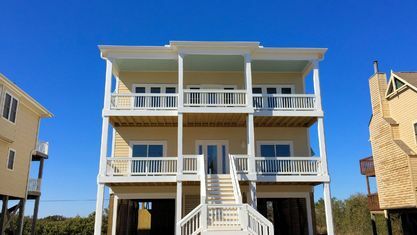 They feature open living spaces and expansive decks and balconies perfect for enjoying the salty ocean air and surrounding landscape. 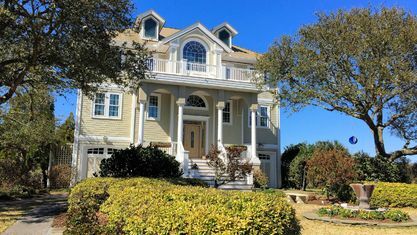 Each home has its own personality but vaulted ceilings, wood flooring, fireplaces, and breakfast areas are common - not to mention tons of windows! 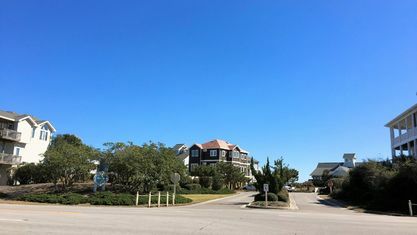 Excellent shopping and oceanfront dining options are located just 7 minutes away is Surf City. 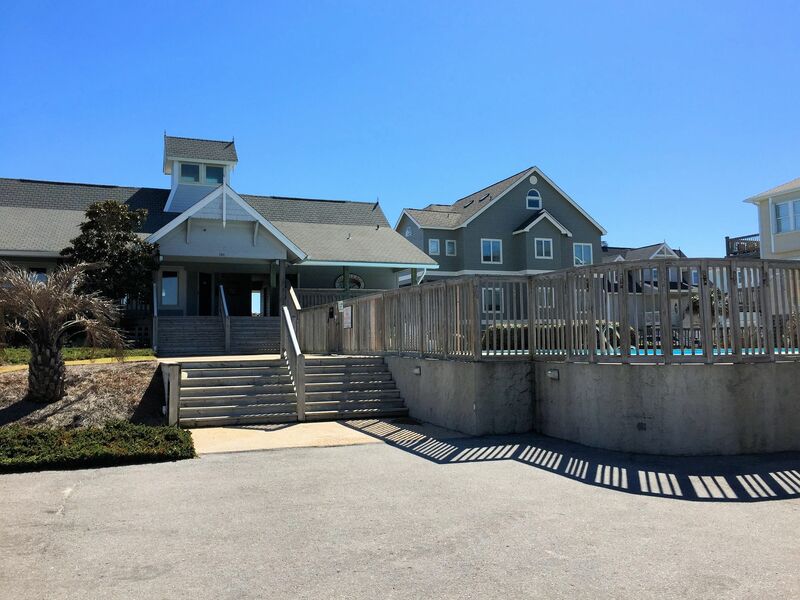 Grab ice cream at the local parlor and take a stroll along the fishing pier or the local "Mom and Pop" shops. 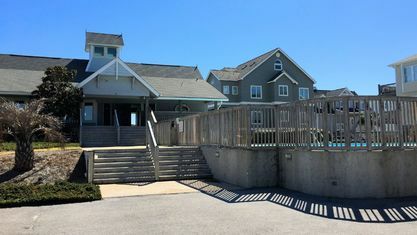 Travel a little further down the beach and check out the island's hidden gem - the Topsail Beach Skating Rink. 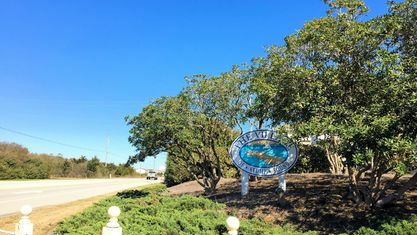 There's plenty to do on the island! 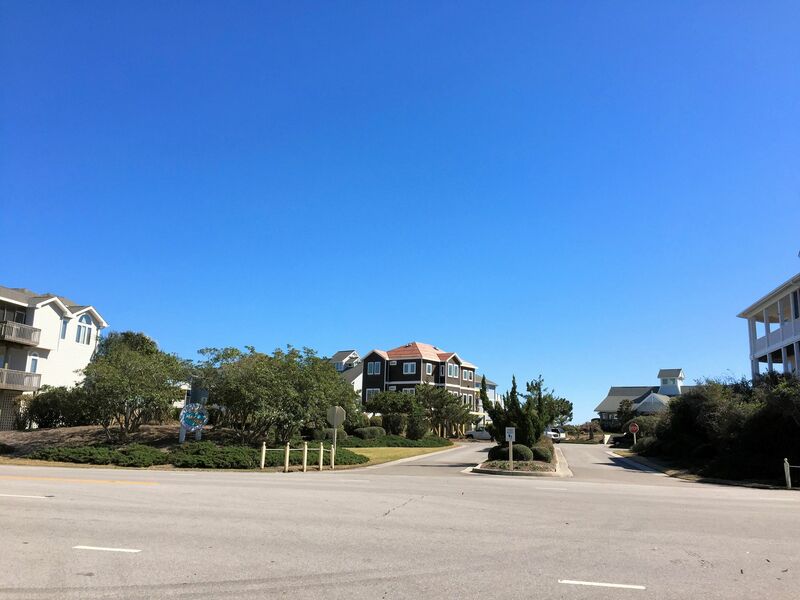 If you’re interested in viewing a home for sale in Village at Stump Sound or have questions about buying a beach property, contact the Cameron Team today or click “Let’s Chat about Village at Stump Sound” above. 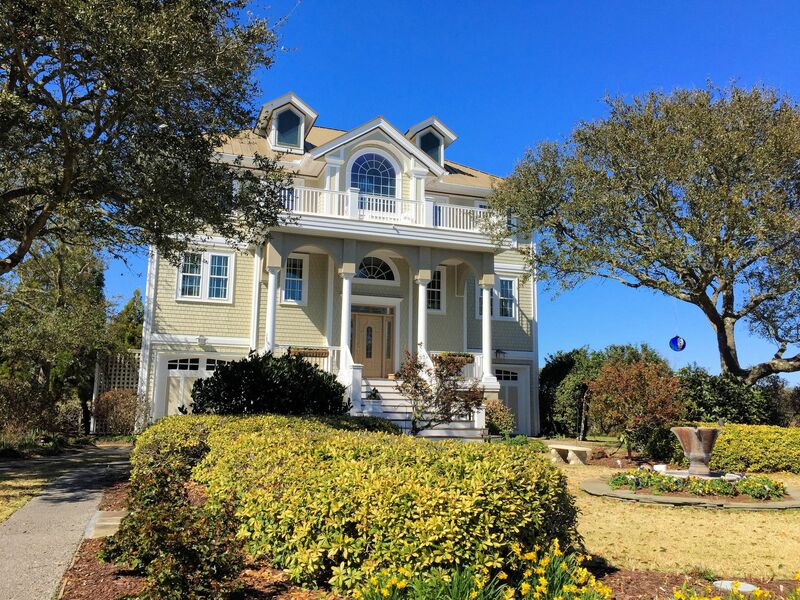 We are experienced with waterfront communities and look forward to helping you find the perfect home! 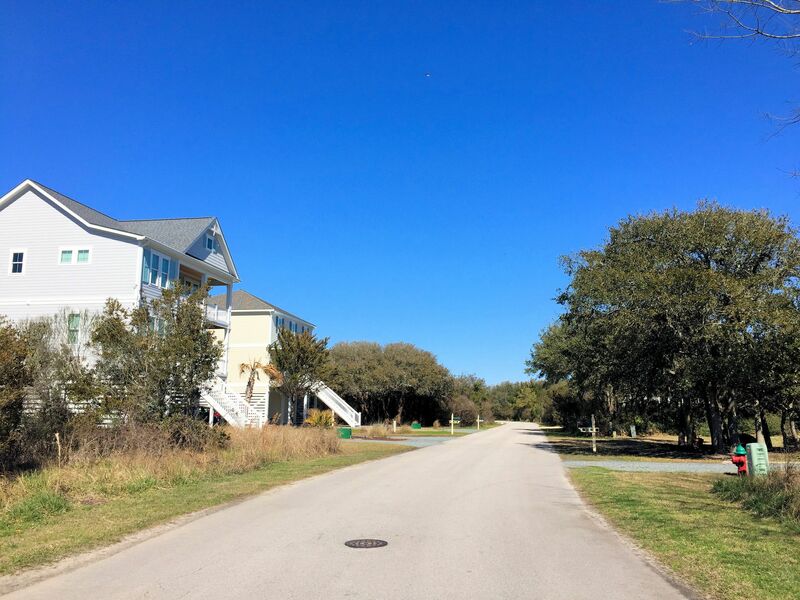 View our selection of available properties in the The Village of Stump Sound area. 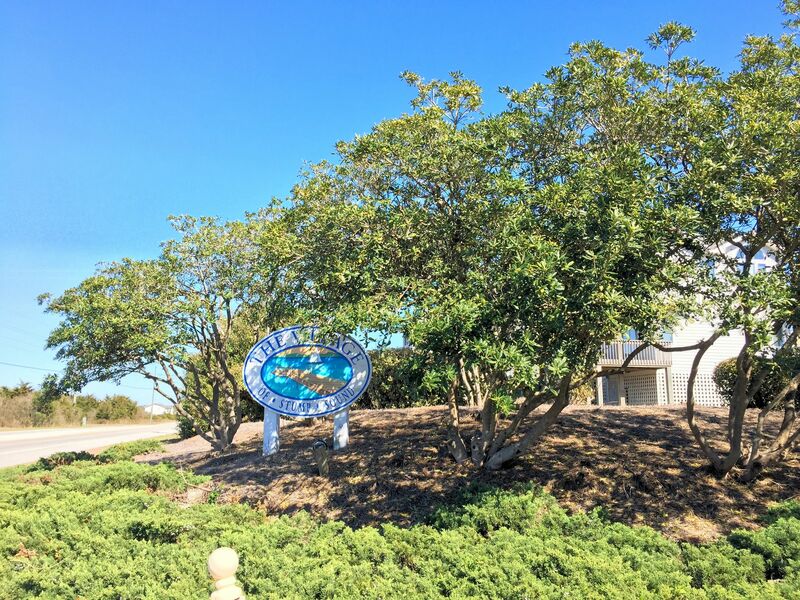 Check out the latest demographic information available for The Village of Stump Sound. 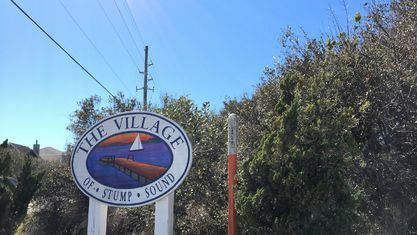 Get to know The Village of Stump Sound better with our featured images and videos. 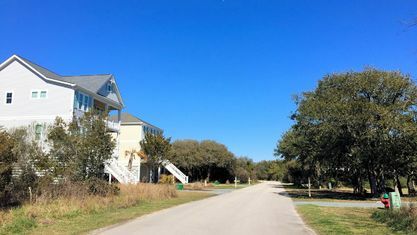 Learn more about schools near The Village of Stump Sound complete with ratings and contact information. 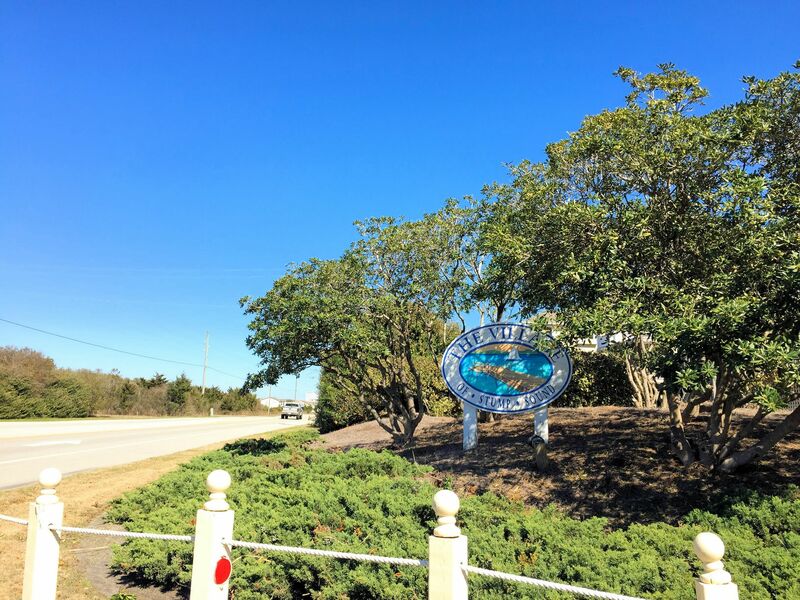 Browse through the top rated businesses in the most popular categories The Village of Stump Sound has to offer.